Silver medicine has been erased from the textbooks, and it is seldom given a mention in medical literature. The official Pharmacopeia (physician’s desk reference book) listed dozens of medicinal silver compounds prior to the mid-1930’s; but thereafter, all mention of silver disappeared. Silver is remarkable because it is an extremely powerful natural anti-bacterial and anti-viral agent, yet it does not impair overall health as antibiotics do. It kills viruses, bacteria, and parasites in cases wherein the parasites live in a symbiotic relationship with a bacterial agent. Removing silver from the market was one of the first actions of the Food and Drug Administration when it changed its name in the 1930’s. It gradually changed its name from the Bureau of Chemistry to the more publicly palatable, Food and Drug Administration. The agency cunningly waited until the epidemic was in its natural decline to release the vaccine, in order to ensure that people saw a connection between the vaccine’s release date and the disappearance of the disease. The public and quite a few doctors were distracted away from the fact that silver medications were a safe treatment, which effectively kills polio quickly, as well as virtually every other virus known. Today’s huge vaccine and antibiotic markets would have never come into being. Silver had to go. Just to inflate the dishonest vaccine marketing, even more, the F.D.A. and the American Medical Association began promoting tonsillectomies for all children at the same time, while knowing that the tonsils are the only organ in the human body that produces polio antibodies. Another suppression campaign against silver began around the time of the Second World War when germ warfare agents were being increasingly studied as the new generation of warfare. Silver has the ability to neutralize almost every bio-weapon that has ever been created, because of how it attacks pathogens electrically. Silver will only be ineffective in cases wherein the bio-weapon is so toxic that it kills people too quickly for the silver to neutralize it, such as with Ebola. Bio-weapons with that lethality are unlikely to be intentionally released because they present too much of a risk for all parties. This hypothesis is impossible to prove (or disprove) because we cannot examine a single colloidal particle and its relation to a bacterium, or view the mechanism through which silver kills the latter. We can merely put colloidal silver and bacteria together, and see that all of the bacteria die rapidly. It is believed that each particle retains an electrical (ionic) charge and that each particle of the metal stores a charge of the same polarity. The charges ensure equal distribution of the particles throughout the solution. The theory is similar to that of magnetism, wherein the same poles of magnets are repelled by each other and attracted only to their opposites. It is wise to satisfy these cravings since they are caused by a deficiency of an important nutrient. Copper can be safely supplemented through the use of chlorophyll, but virtually every other oral source of copper supplementation is dangerous, because it is so trivially easy to overdose with it and cause liver damage. Pharmaceutical silver nitrate has a long history of turning patients’ skin a bluish-gray color. Nitrates are the cancer-causing compounds that are added to meat products. In other words, the F.D.A. pushed the poisonous and carcinogenic nitrate compounds on the public again and blamed the consequences on silver. Ionic and colloidal silver are almost identically produced. The main difference between them is the size of the silver particles. In ionic silver, the particles are atomically small, to such a degree that even testing for their existence is difficult. It is possible that the particles in ionic silver are so small that the water itself becomes a different substance because the silver particles are no longer completely autonomous. 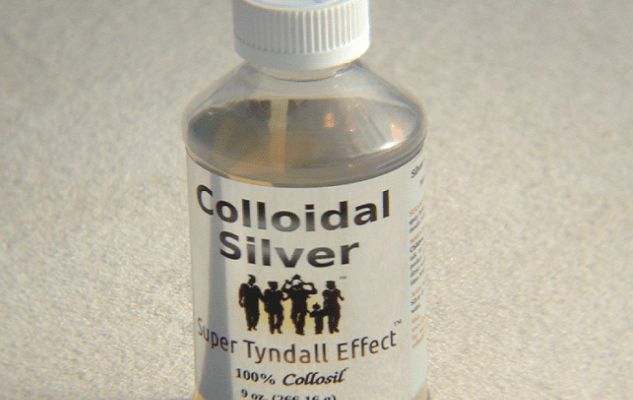 The particles in colloidal silver are microscopically small, but not as small as they are in ionic silver. Ionic silver can be made using very small voltages, over extended periods of time with silver plates. Higher voltages or decreased resistance in the water produces colloidal silver. For true colloidal or ionic silver, the water must remain pure, so the only way to reduce the resistance of the water is to heat it, which most commercial manufacturers unwisely do. Particle size and the temperature of the solution also affect the conductivity, which the meter has no way of determining. Even a gust of wind will give a different reading, due to the electrostatic effect upon the surface of the solution. In the case of colloidal metals, electrically gauging the concentration is even more futile than it is for other types of solutions because the metallic liquid is an electrolytic capacitor with a constantly changing capacitance. The majority of retail products are fake, and these bogus products are the primary reason why so many people, who are new to alternative medicine, believe that silver is ineffective. The products that retail shoppers typically buy are usually no more effective than water because they are water. People can produce their own to ensure that it is real and of the best quality. Black is the most common color for these because they are usually the charred carbon remnants of organic matter and bicarbonates. Some grayish chucks may form in the water. These silver particulates are actually safe and are conglomerates of larger particles. Using chlorinated tap water is especially dangerous because when chlorine combines with other materials, it has a tendency to form dioxin compounds. It will also produce chlorine gas during electrolysis, which was used as a chemical warfare agent during World War I.
Chinese wire should be assumed to be contaminated since this is normal with Chinese products. When referencing the purity of their metals, companies use an obscure way of gauging it. Whenever a seller of a precious metal refers to it as having a purity of 925, it equates to 92.5 percent, so the given metal would be almost 10 percent impure. We, therefore, recommend that our readers attempt to purchase bullion bars from banks and other reputable institutions that service the financial market. In the not-so-distant past, bullion bars were an absolutely pure source of silver that were guaranteed to be safe, because they are regulated as an official currency. Coins contain a variety of metals that should not be consumed, so never use silver coins for colloidal silver manufacture. High purity is vital because most metals are extremely detrimental to health. Silver of such extreme purity typically only contains the impurities of copper and selenium, in trace amounts. People may either use three 9V batteries that are interconnected in series or a 30V DC power supply that has a rated output of at least 3 amps (3,000 mA) to power the electrolysis. A power supply does not have to be exactly 30 volts, but it is the ideal voltage. The electrical danger is elevated because water is being used. For liability reasons, we must officially recommend against using a power supply, and anyone using a power supply does so at his own risk. Batteries must be interconnected so that the positive terminal of one battery is connected to the negative terminal of another battery. When properly connected, one battery should have an unused positive pole, and the opposite battery should have an unused negative pole. 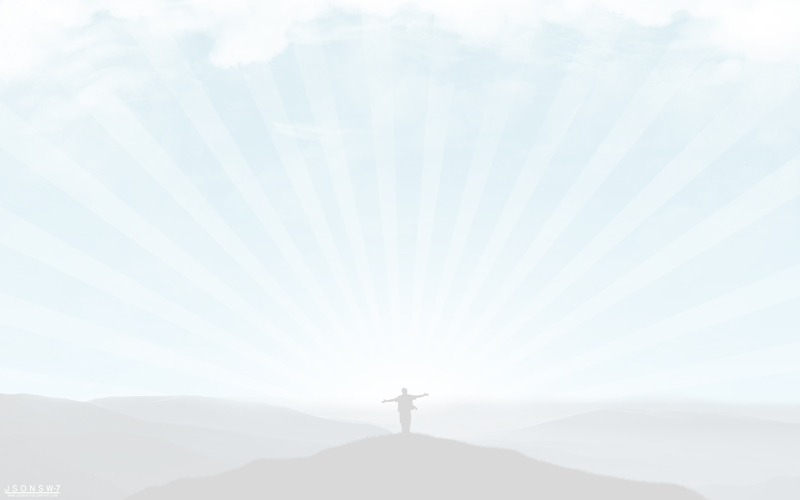 High-quality colloidal silver that is of the appropriate medicinal strength (20 P.P.M.) looks slightly yellowish in a brilliant white container. Newly-made batches of weak colloidal silver will instead have a slight silvery tint when first made. Some batches turn yellow about a day after production. 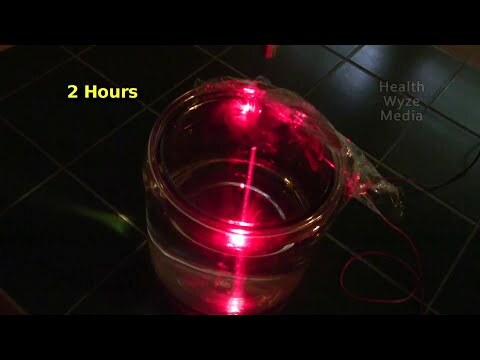 The strength of a colloidal silver solution can be judged by shining a laser pointer through the solution, whilst the silver is being infused. A red laser pointer is best because the beam is least visible under normal conditions. We recommend against making stronger concentrations for most uses because silver appears to create iron deficiencies with extreme dosages. We do not truly know if the colloidal silver causes the increased excretion of iron, or if it simply neutralizes usable iron by bonding with it or both. It is a very non-reactive plastic, but the microscopic silver particles may stain it. Of course, many people prefer to store their colloidal silver in a glass, due to their concerns about no plastic being perfect. Such individuals usually choose an amber-colored glass container, as a way to prevent excessive light exposure. Therefore, an interesting experiment to verify the presence of silver in the solution is to freeze a small amount of it and then examine the clumped silver at the bottom of the container after thawing. If a choice must be made between storage in a hot or cold environment, the warmer environment should always be chosen. A good batch of colloidal silver should last for years because the silver itself is a powerful preservative. In fact, we use it as a substitute for water in risky foods that use uncooked ingredients, such as raw eggs (for mayonnaise production). It is used to ensure that all of the bacteria is dead. A minute of blending with colloidal silver is enough to ensure that no bacteria survives. The blue patients are actually healthier than normal. Take for comparison: a patient who consumes enough aspirin to turn white. Actually, we cannot use this example, because, within 20 minutes of such extreme aspirin consumption, the patient would be dead from internal bleeding — long before he ever began changing color. Otherwise, it would have taken him days to manufacture each day’s batch at such concentrations, so we can be certain that he was using silver chloride instead of colloidal silver. 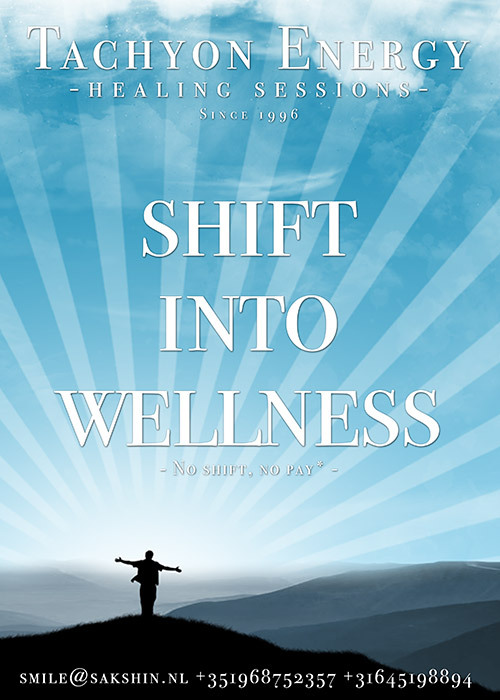 It is a reflection of the stupidity of turning to pharmaceutical manufacturing processes for the practice of alternative medicine and then using the terrible results to prove that alternative medicine is bad. It is what we see most often in the politics of silver. Despite it being a completely different substance, he refers to his solution as “colloidal silver”, as does the media. We believe that after he noticed some slight skin discoloration, he actually increased his dosage because he had found a way to become famous and profit from being a freak.